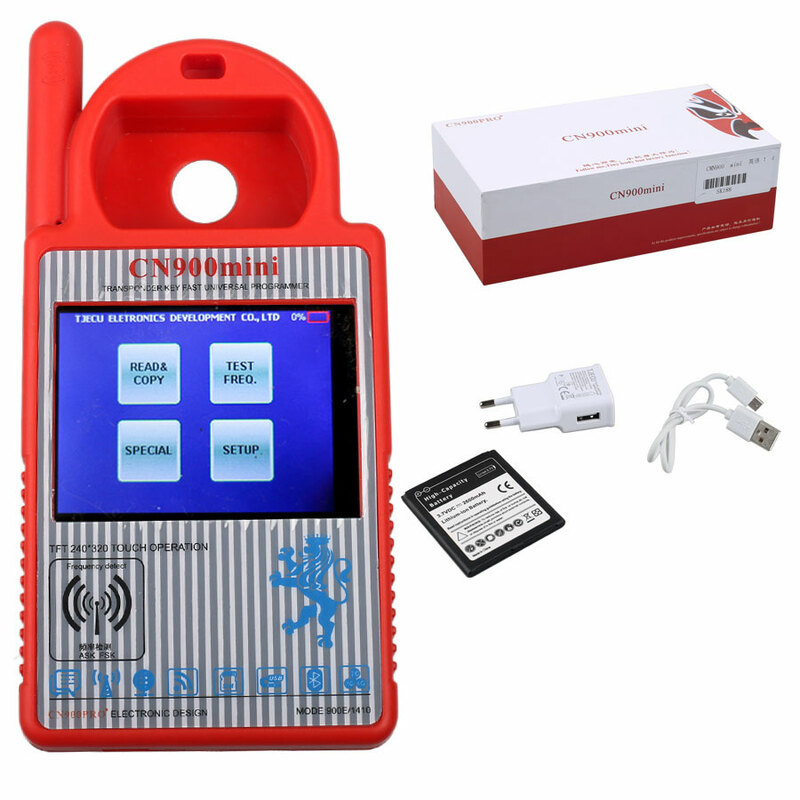 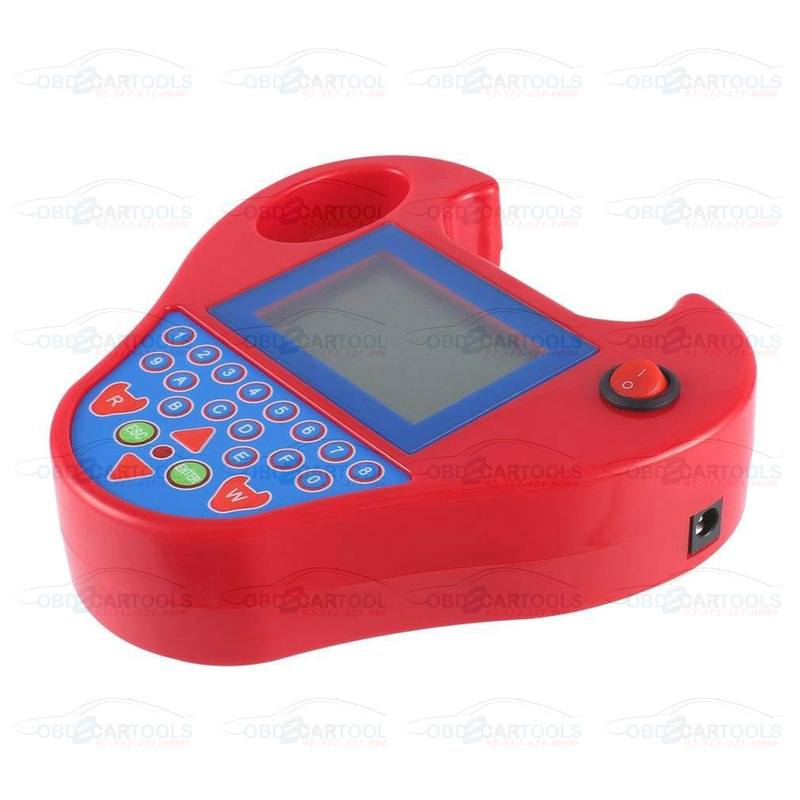 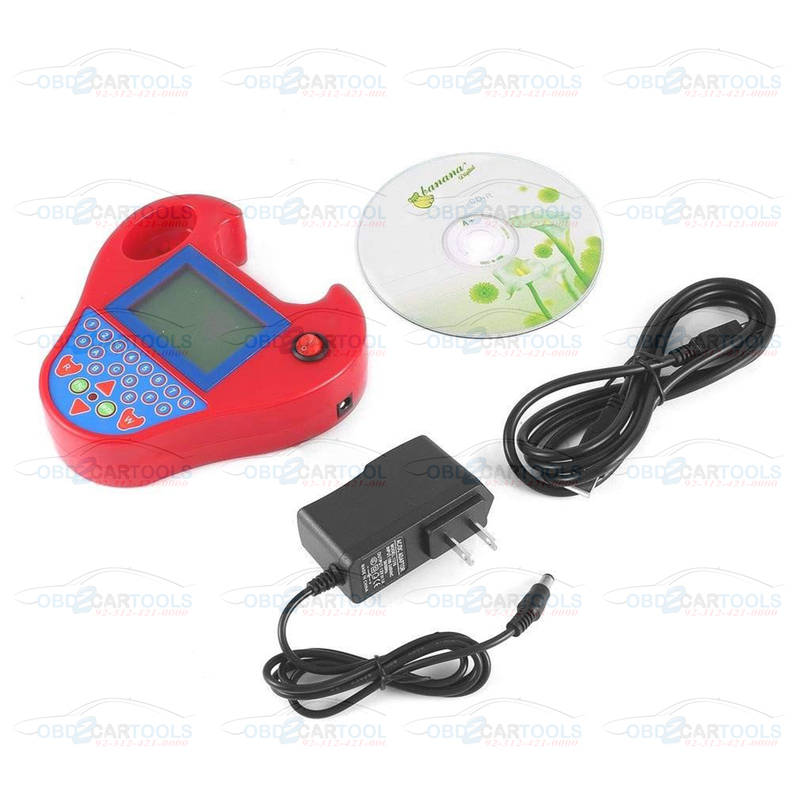 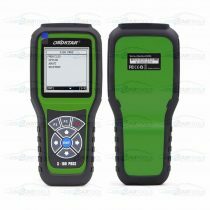 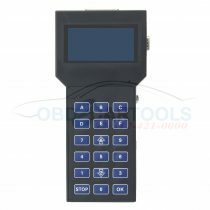 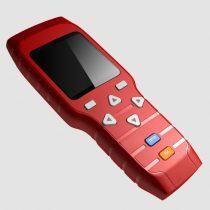 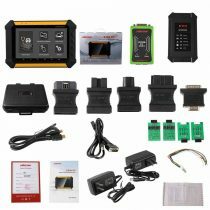 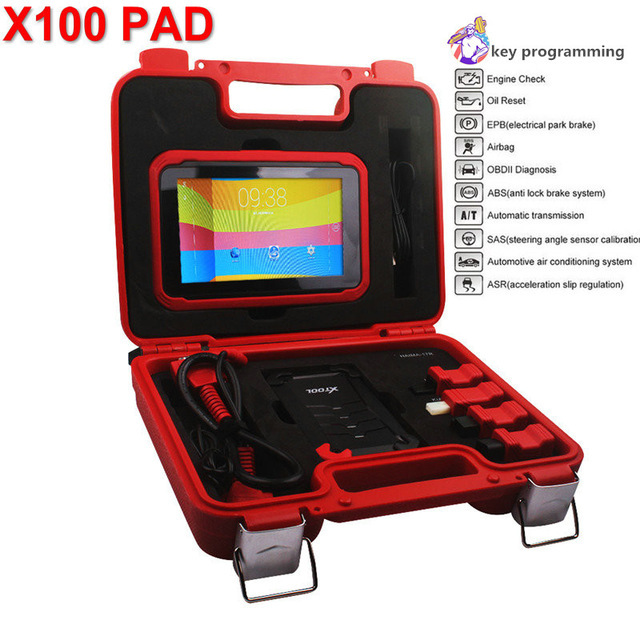 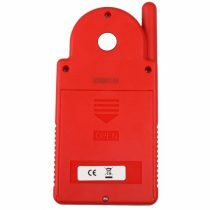 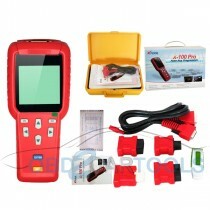 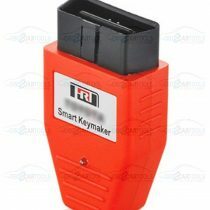 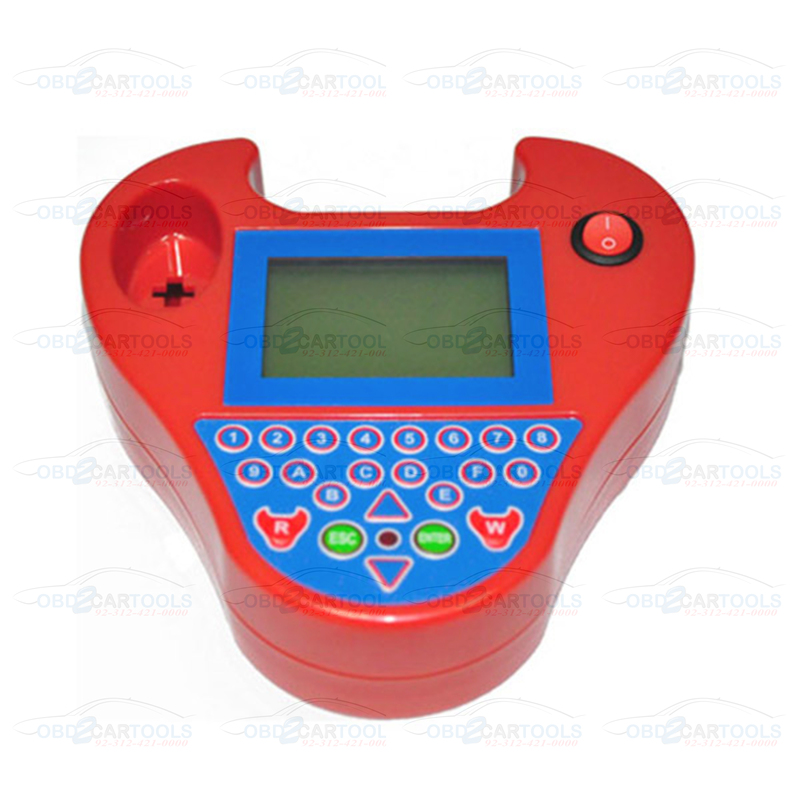 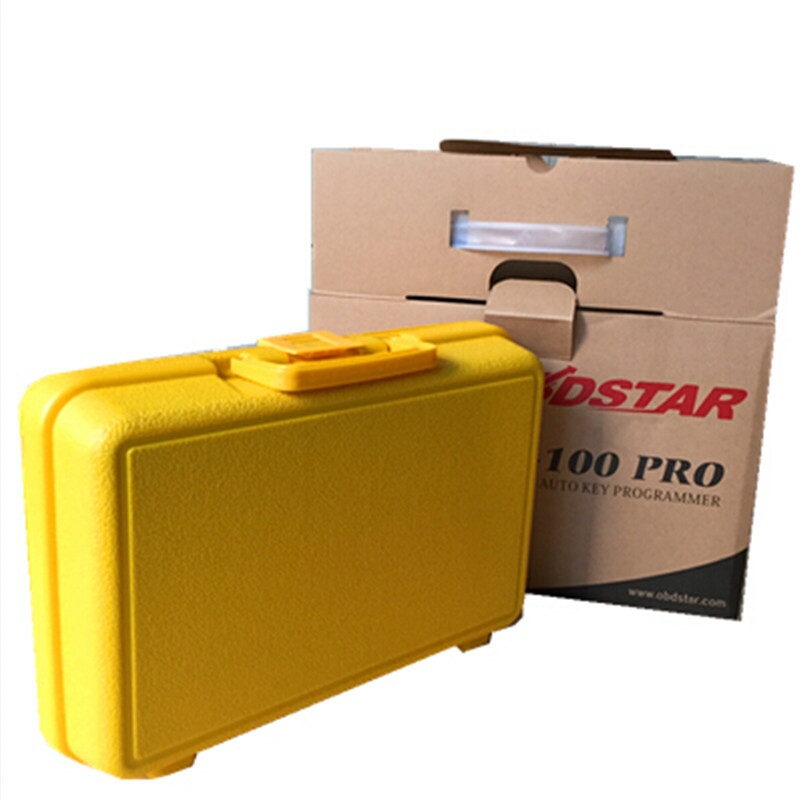 Original Mini zed bull Transponder Programmer With Mini Type Smart Chip Zed Bull Mini Key Car Programmer. 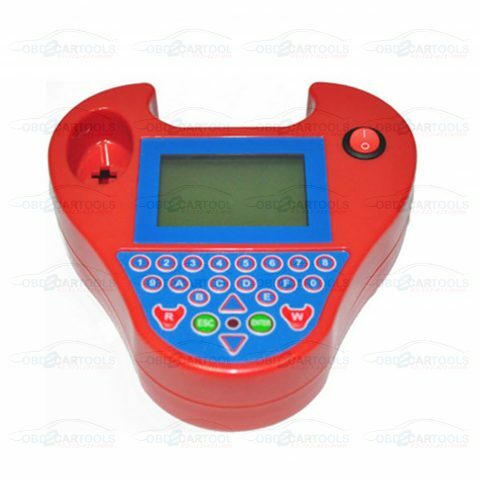 4.Zed-BULL is a transponder cloning device which contains all of Zed-Qx’s features and also has more additional features. 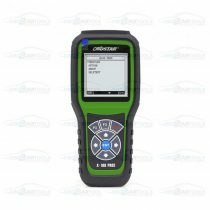 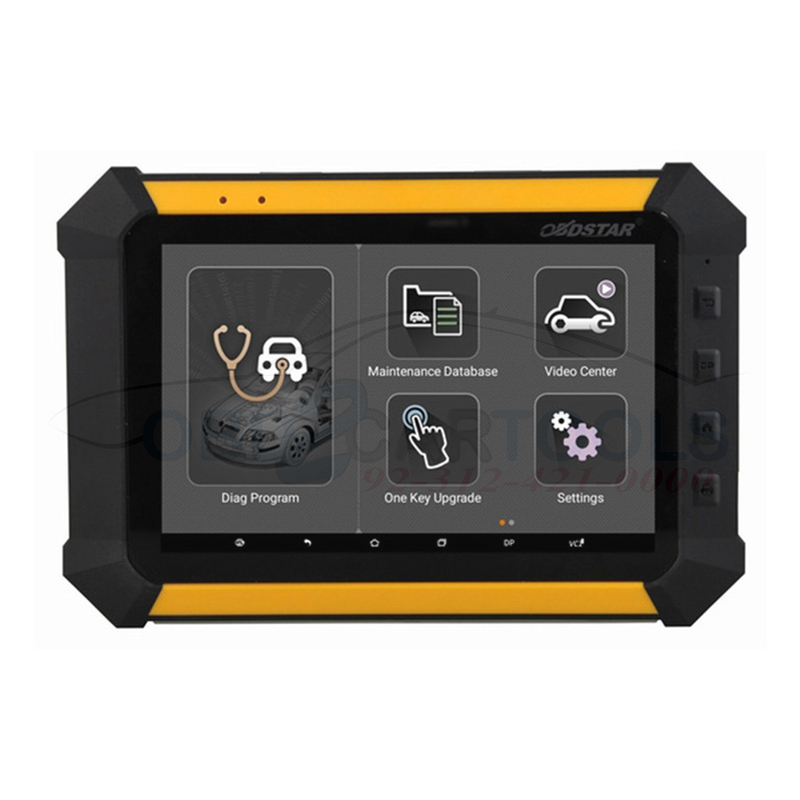 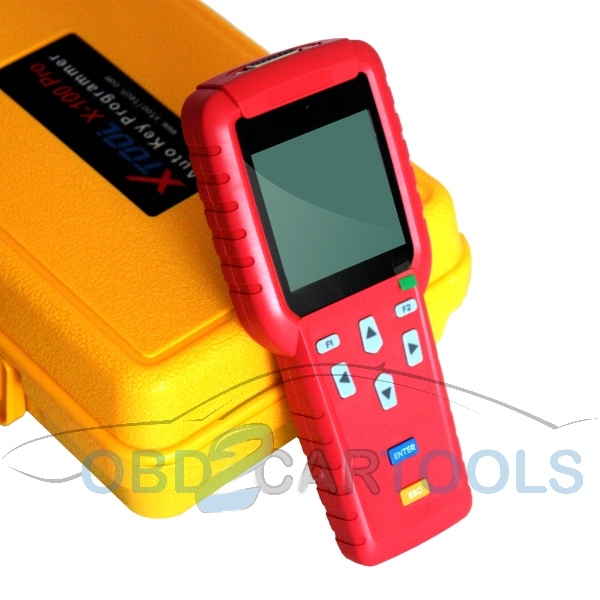 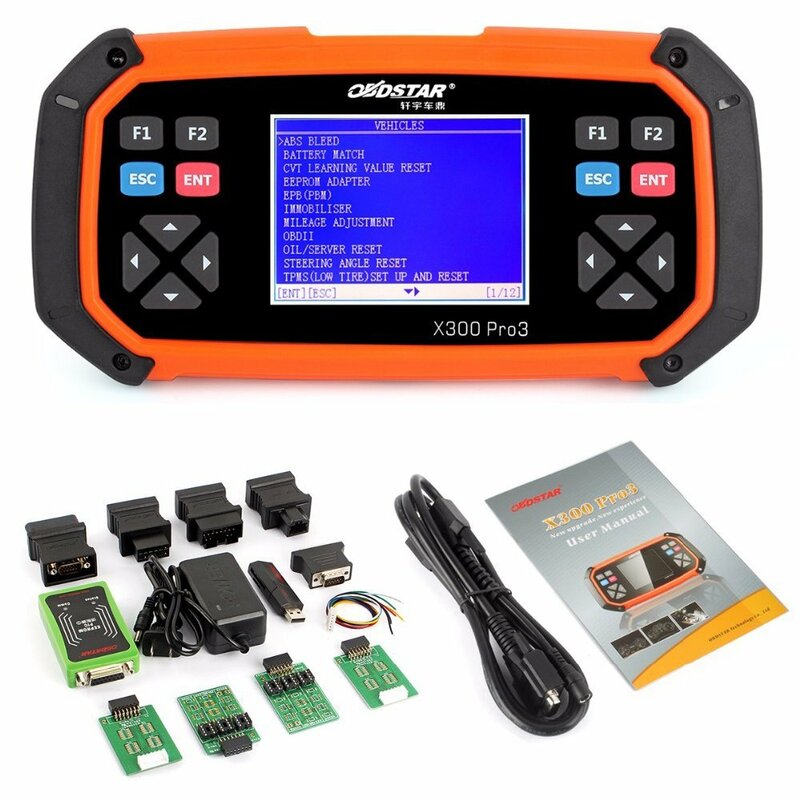 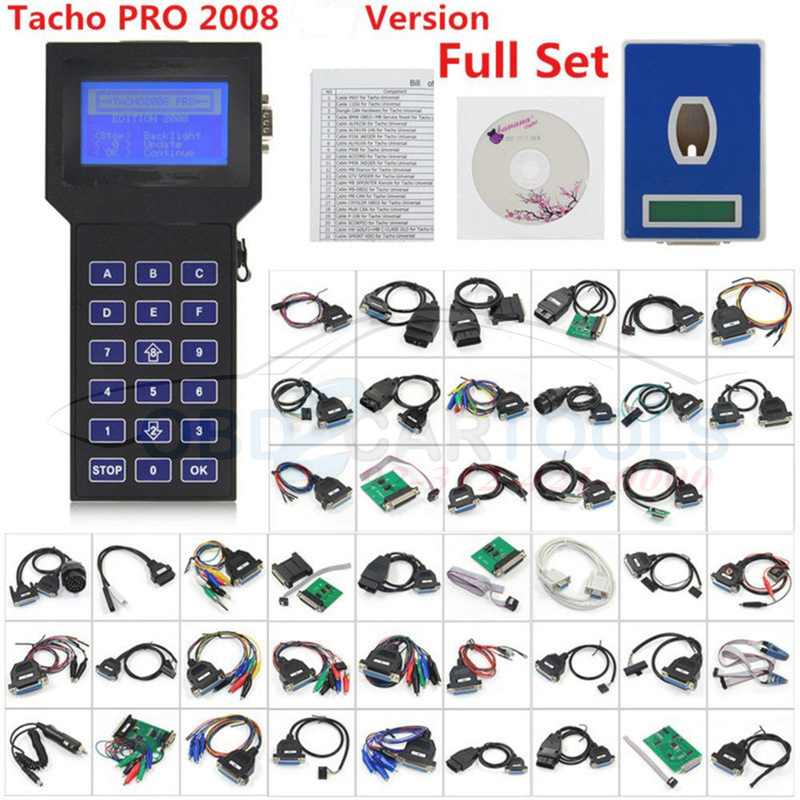 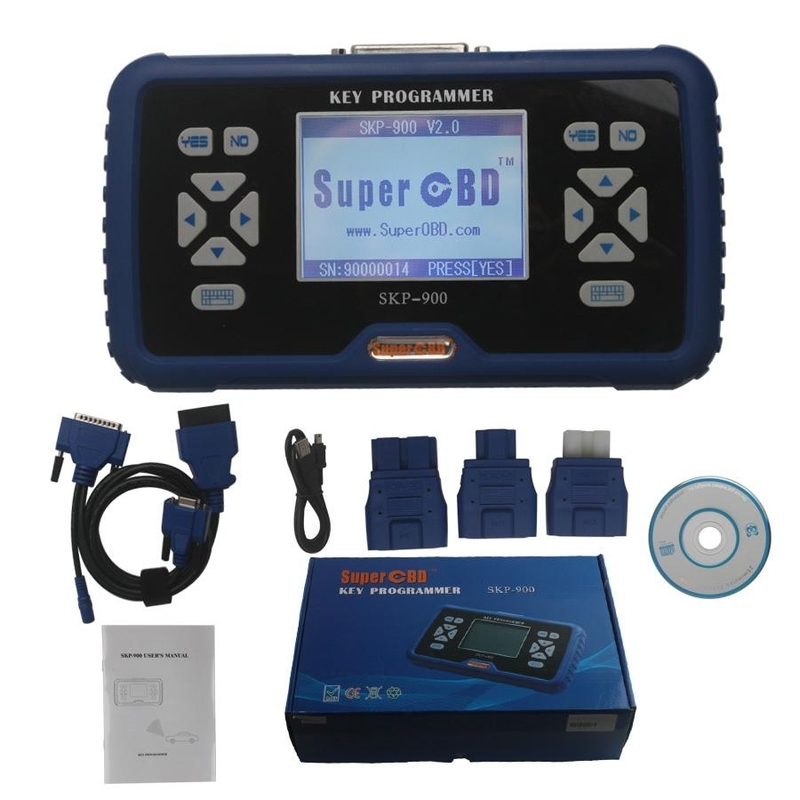 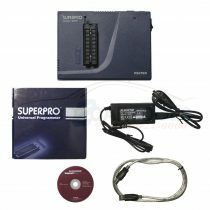 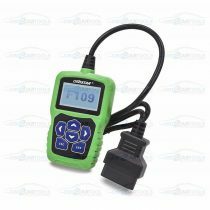 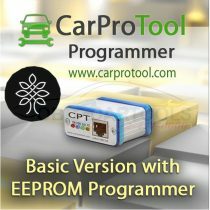 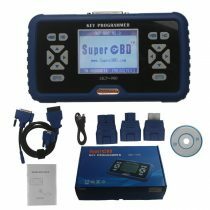 If you have an OBD device like T-Code Pro, you will need special precoded transponders for some cars. 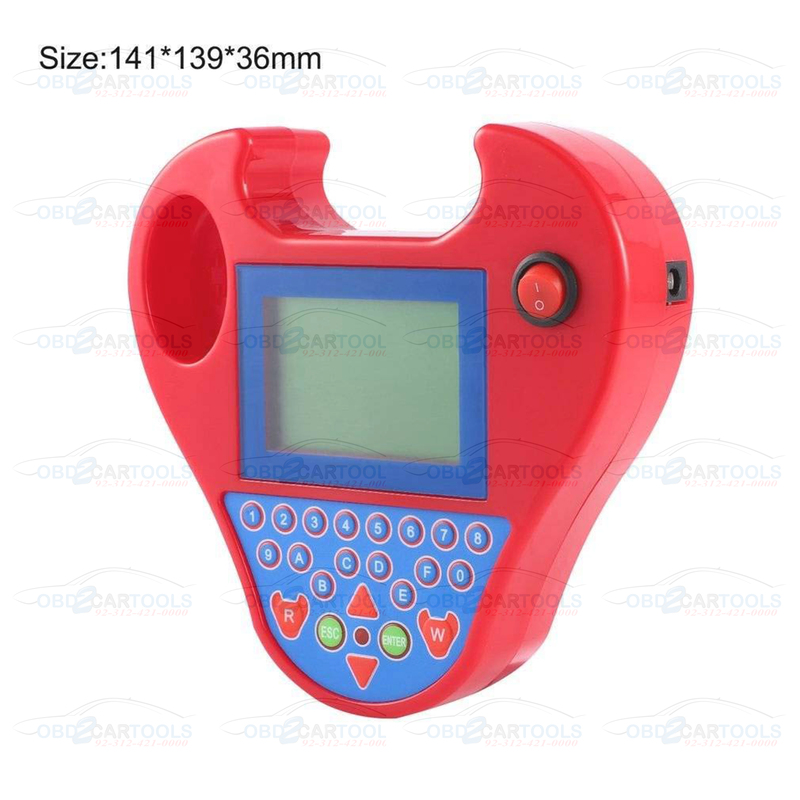 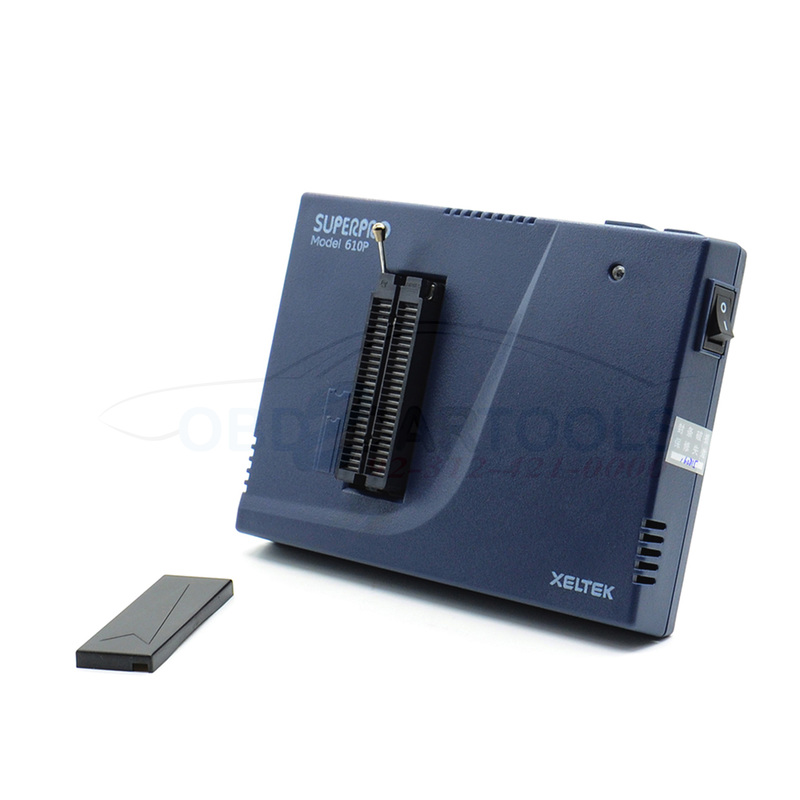 Instead of buying these special transponders for high prices, you can produce them with Zed-BULL using blank transponders. 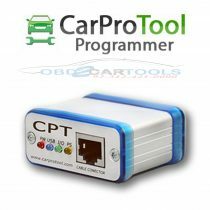 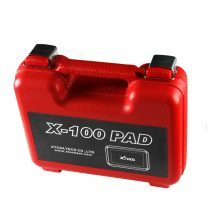 And you don’t need expensive precoded transponders priced about 8-10 Euro… The transponders that you can produce: 40, 41, 42, 44 Mitsubishi, 44 VAG, 45, 73 Mitsubishi, 61, 62, 65 and 46 for BMW, AUDI, PORSCHE, CHRYSLER, RENAULT… etc. 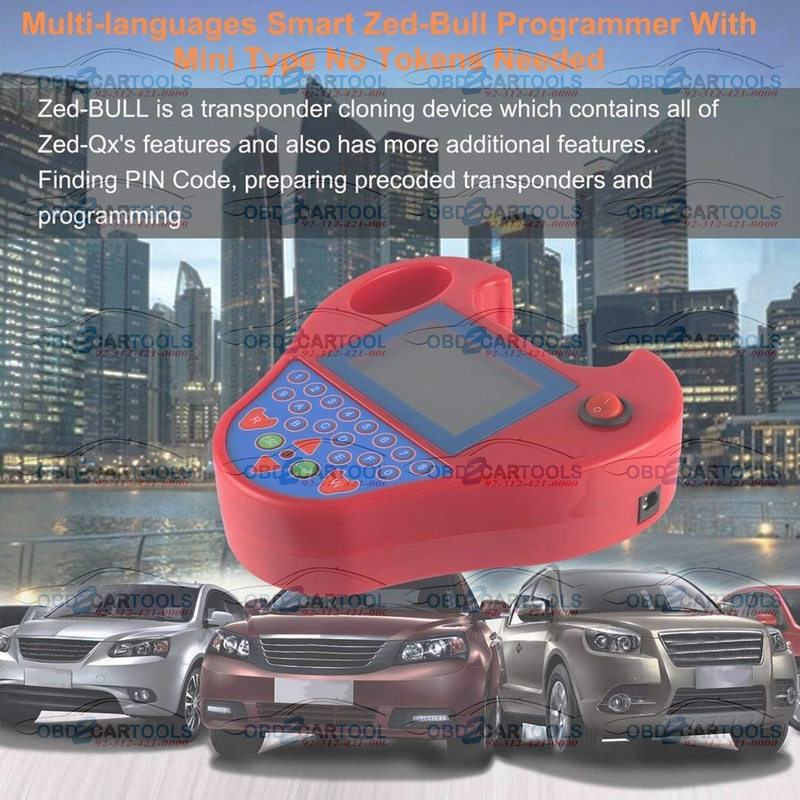 For now, Zed-BULL has 24 different transponder production applications. 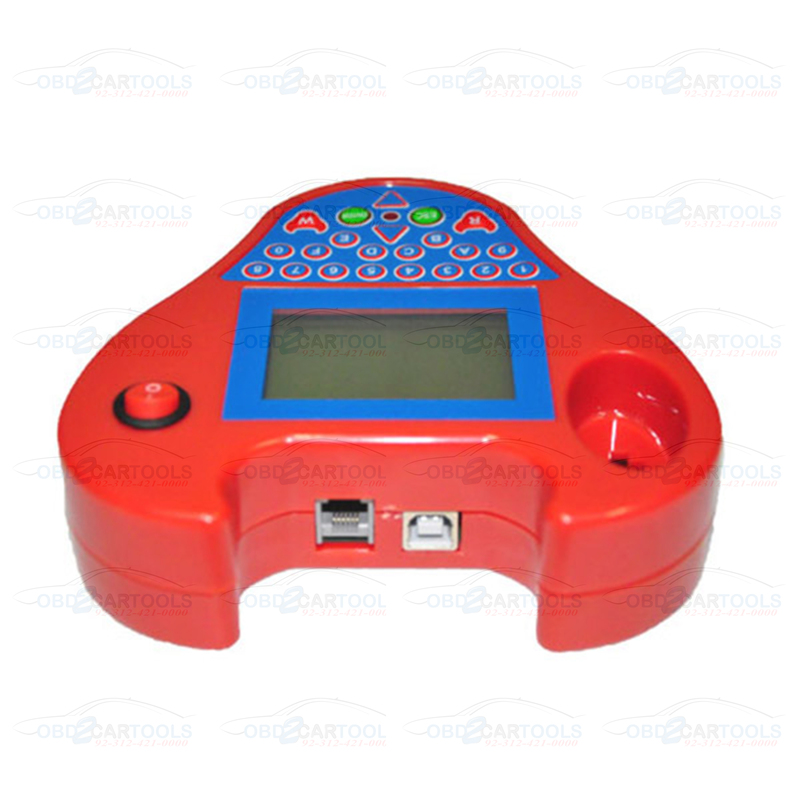 Wide screen of Zed-BULL will show you much more…. 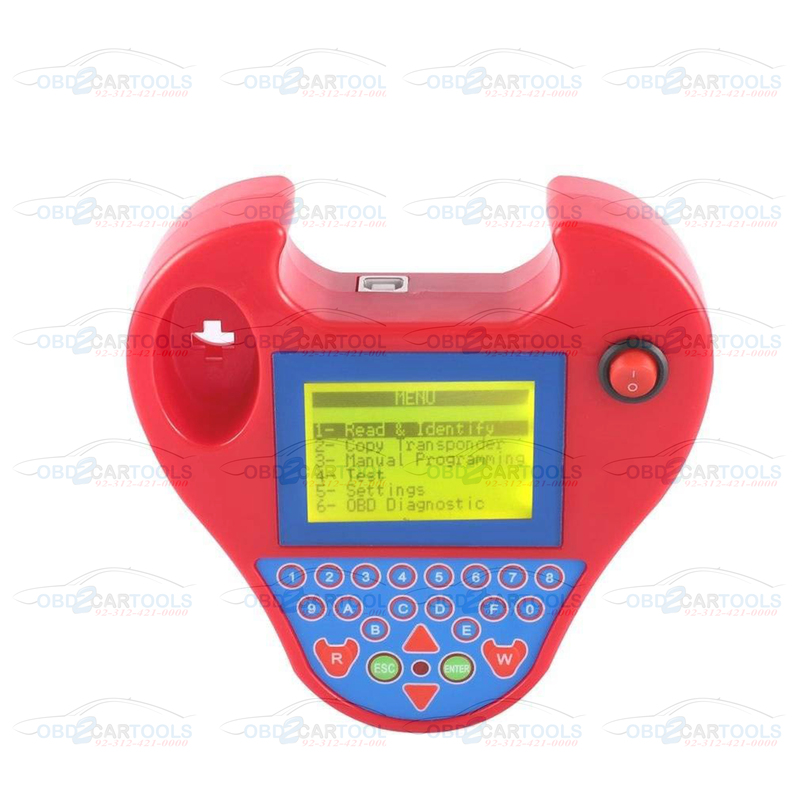 With Zed-Bull is wide screen, you can see more information like, VIN number and kilometer info for BMW cars, detailed information for 46 and 48 transponders … etc.